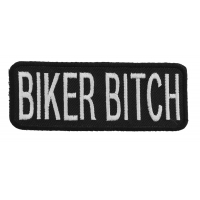 Looking for biker patches? 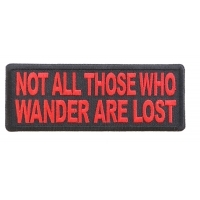 You found them! 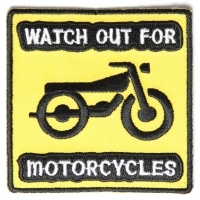 Find very cool embroidered biker patch designs for your motorcycle jacket and vest. 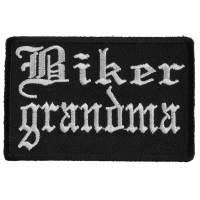 We know your biker patch is going on leather, that's why we have borders on all our biker patches to make them easy to be sewn on. 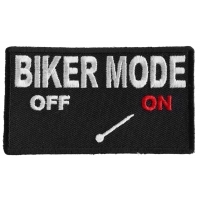 If your biker patch is going on denim then its easy to iron on your biker patch. 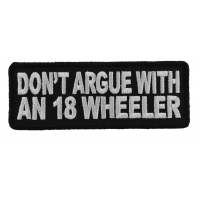 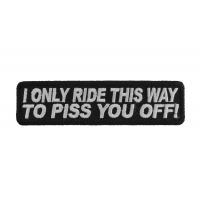 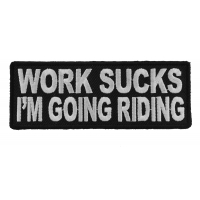 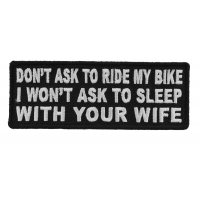 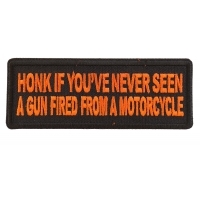 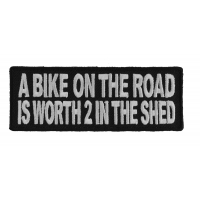 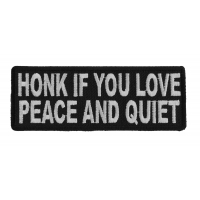 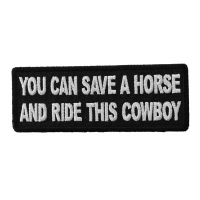 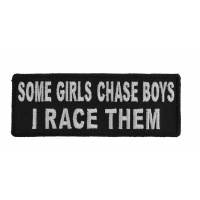 You'll find many filters you can enable to narrow down your search whether you are looking for funny biker sayings, large jacket back patches or small biker patches including biker skulls and eagles. 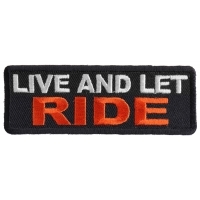 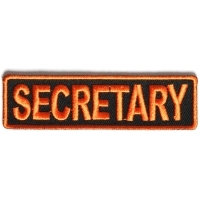 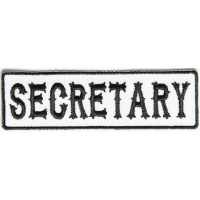 Find Motorcycle Club Rank Patches or lady rider patches. 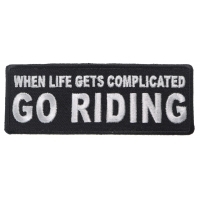 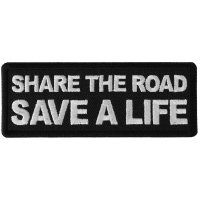 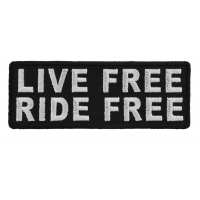 Use our filters to make your life easier in finding the right biker patch that screams you. 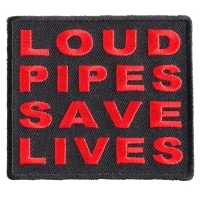 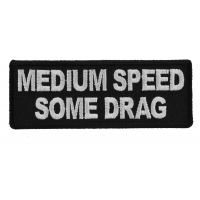 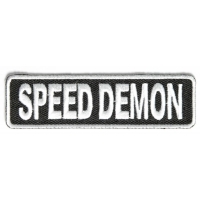 We also wholesale Biker Patches. 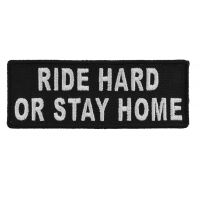 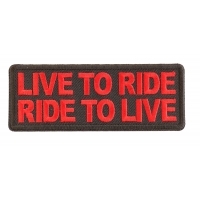 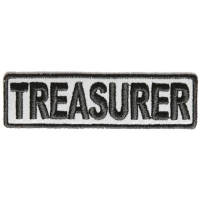 You can create a wholesale account to purchase our Biker Patches for purpose of reselling them. 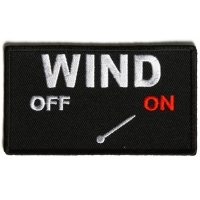 Minimums apply for wholesale accounts. 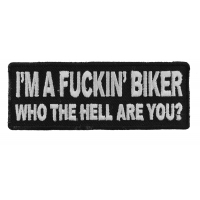 Nowadays there is hardly a biker on the road who doesn't show his (or her) affiliation to some club or ideal. 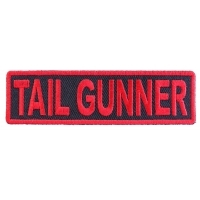 The way they do this is through the insignia, or biker patches they wear on their clothing. 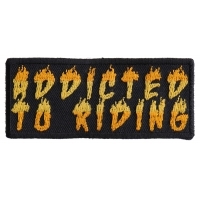 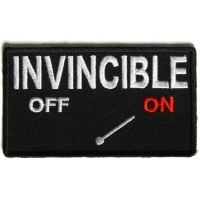 You could be forgiven for thinking that bikers buy wholesale patches, as they often sport quite a large array of them. 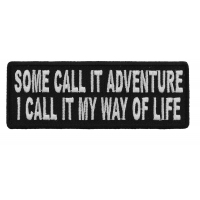 And of course there is a great variety to choose from. 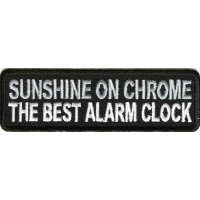 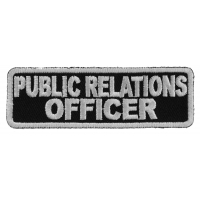 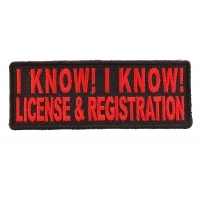 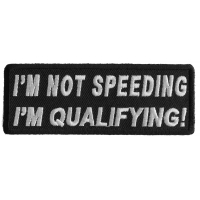 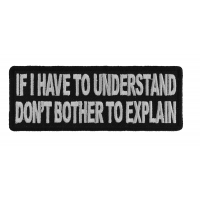 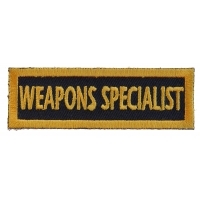 Buying wholesale patches is a good idea, providing you know exactly what you are looking for. 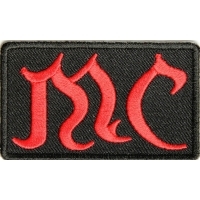 If you are thinking of starting a new MC club, or just wanting a variety of meaningful patches for a specific community, it's worth spending a little time browsing online for the best deals and designs for your needs. 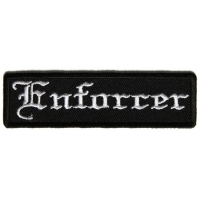 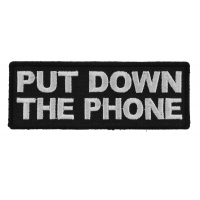 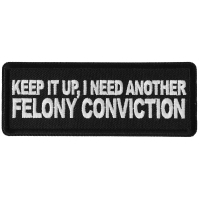 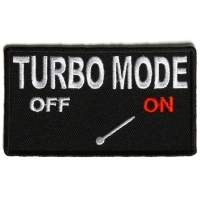 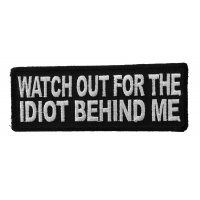 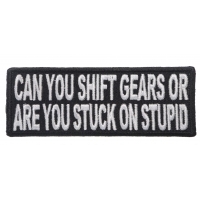 There are numerous companies out there who manufacture wholesale patches to unique custom-made designs. 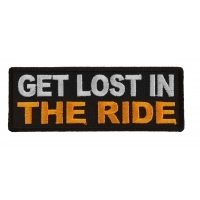 You just need to send in your logo as a rough sketch or design and select from a wide range of background colors and threads. 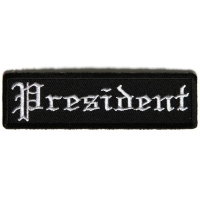 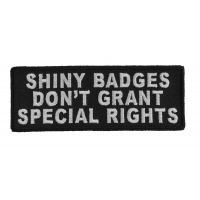 But choosing the logo or design for your wholesale patches is something that deserves much more thought. 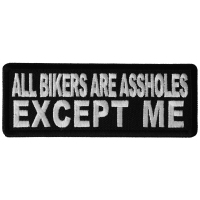 Bikers are pretty discriminating people and they don't just wear any old patch. 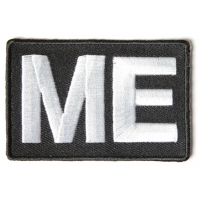 They know the complex language that surrounds patches and their meanings and will generally affiliate to a club whose patches represent their personal ideals. 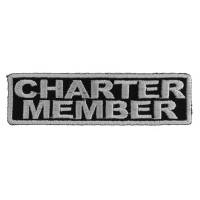 These members don't just wear their club's insignia as a patch; they often tattoo themselves with the same emblem to show their commitment to their beliefs. 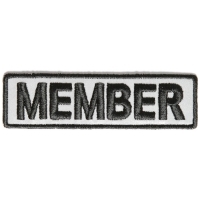 When you buy wholesale patches for a new club, therefore, you need to think about how your members will adopt the values and ideals of the club. 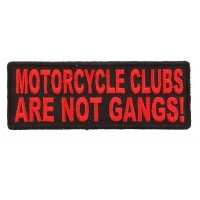 Just think about the most famous biker group of all: Hell's Angels. They started as a group of Californian bikers who wanted to make a stand about life in the restrictive post-war years, which is why their patches resemble military insignia. 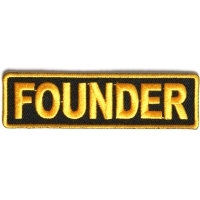 The crescents or 'rockers' above and below the famous angel wings depict the name of the club and its location. 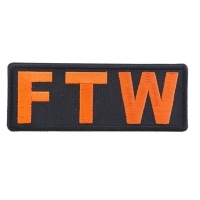 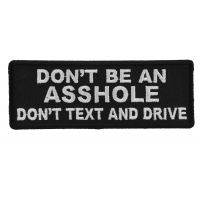 It has become a globally recognized patch and everyone knows what it stands for. 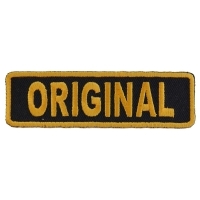 It has probably been the most copied or adapted patch ever. 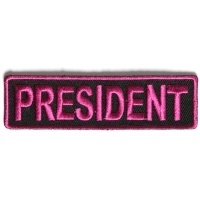 If you want your MC club to be recognized, you therefore need to choose a striking and memorable design, which your members will feel proud to wear for the next sixty years! 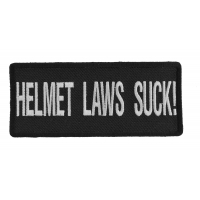 Lone Bikers? 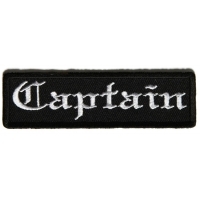 Club patches are usually easily identifiable by their designs. 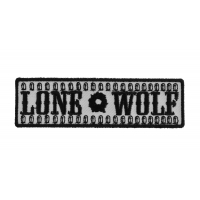 They might have one of the lone wolf symbols, or show the silent skull or full moon design to make them immediately recognizable. 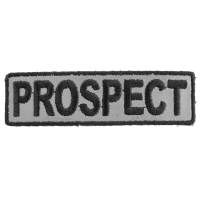 To draw attention to your club, you need to come up with a strong symbol like any one of these to get your club's message across and make buying wholesale patches worthwhile. 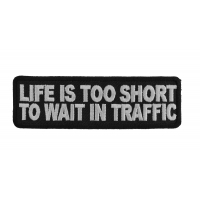 You'll know you've got it right when demand suddenly outstrips supply! 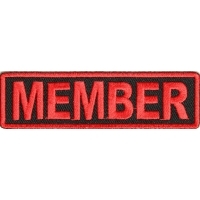 Once you have decided on your club's patch, you can order wholesale patches from as little as $1.00. 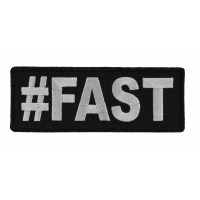 So whether your club is military, Christian, hero or Jesus themed, you can order unique wholesale patches for your members at next to no cost. 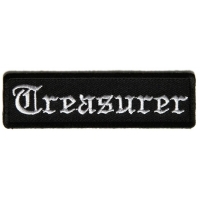 Shipping prices on patches are usually negligible. 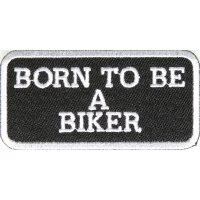 Bikers wear their patches with pride, because they don't just represent the ideals of the club to which they belong, but they make a certain statement about the wearer's beliefs and affiliations. 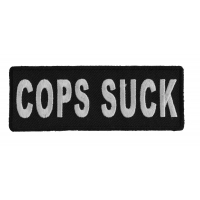 Patches need to make clear statements to the outside world. 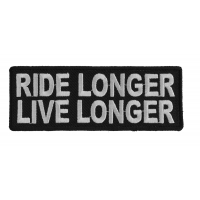 The biking community is proud of its beliefs and ideals, so if you are designing a new patch for your club, you need to make sure it's one that your members can wear with a sense of honor and pride. 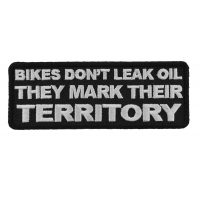 Bikers are well known for their patches on their leather. 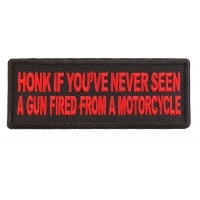 If you ever seen a motorcycle Rally at Daytona or Sturgis you'll have seen plenty of leathered up Bikers with distinctive patches sewn on their jackets and vests. 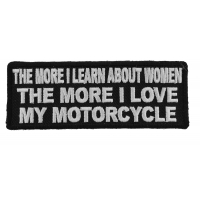 They are our best customers. 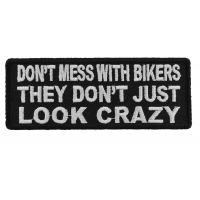 We started this business catering only to Bikers. 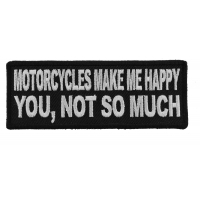 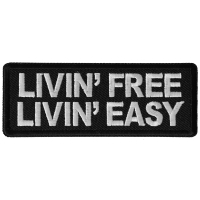 Our patches are sold by vendors who setup at Motorcycle Rallies throughout America. 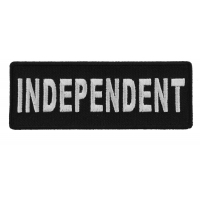 You can make a purchase from our website. 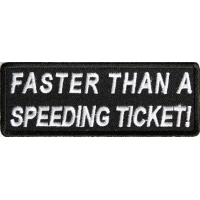 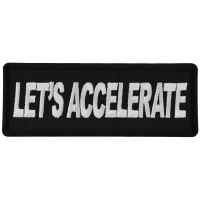 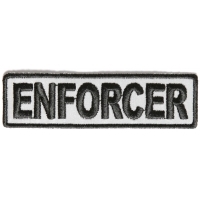 If you are a vendor we invite you to purchase your Biker Patches at Wholesale. 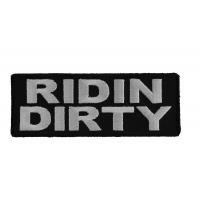 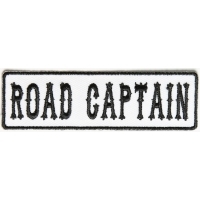 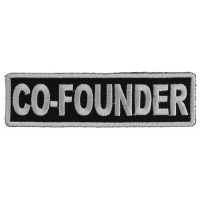 Biker patches are very popular among online marketplaces. 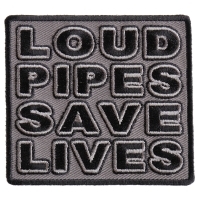 We have a store on Amazon where you can get them too, but if you are wanting more than just 1 patch we recommend you do your shopping here to save yourself money. 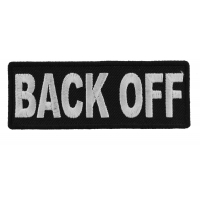 If you are wanting to resell the patches you buy from us on Ebay or Amazon we are not here to stop you. 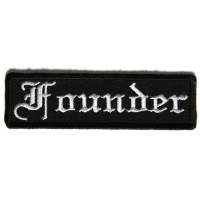 We don't list our patches on Ebay. 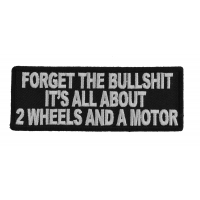 We also no longer list anything on Amazon either. 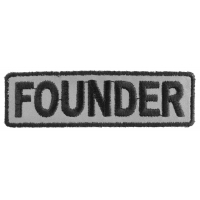 (All our patches on Amazon are our old listings, you won't find any of our new patches sold by us on their platform).